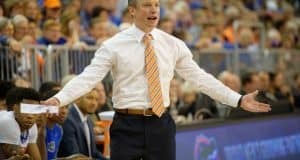 The Florida Gators basketball team will get an official visit from Khavon Moore this fall. 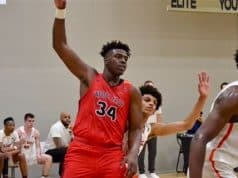 Elijah Weaver sets an official visit to see the Florida Gators basketball team. Alex Lomax is eyeing a Florida Gators basketball official visit soon he tells GC. 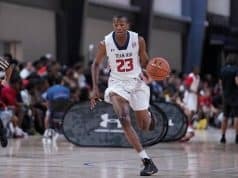 The Florida Gators basketball staff offered 2019 guard Josiah James on Monday. 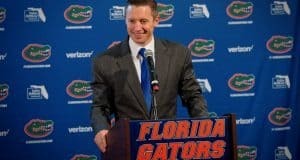 The Florida Gators basketball staff handed out a new offer to Aaron Nesmith on Sunday. 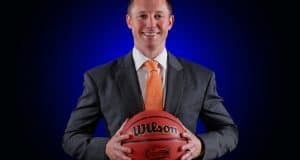 The Florida Gators basketball staff offered Charles Smith IV this week. 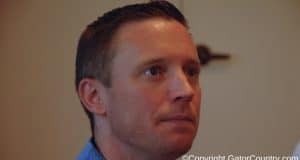 Jordan Mitchell talks about the Florida Gators basketball program and his summer. 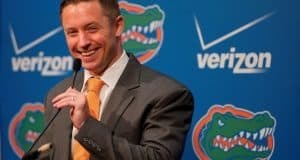 CJ Walker enjoys his visit to the Florida Gators basketball staff. 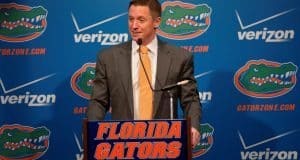 Bruce Guy Jr talks recruiting and the Florida Gators basketball. 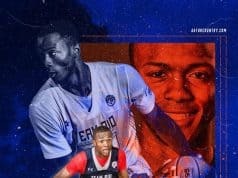 2019 basketball prospect Deuce Dean talks recruiting and Florida Gators. 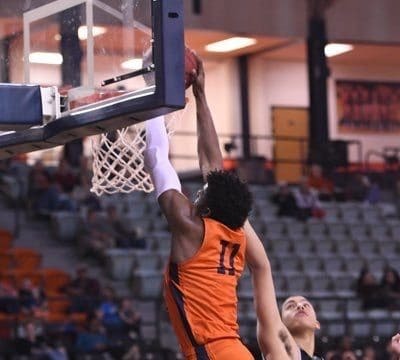 2019 forward Marvin Price recaps his unofficial visit to the basketball staff with GC. 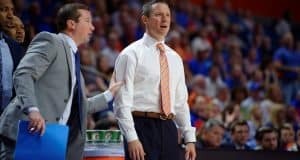 Michael Devoe enjoyed his unofficial visit to Florida Gators basketball staff on Sunday. 2019 basketball prospect CJ Walker talks AAU Season and Florida Gators hoops. 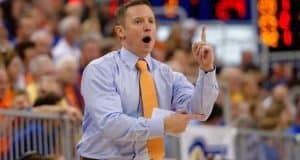 Poing guard Michael Devoe has set up a Florida Gators basketball visit for this summer. Zach talks to a 2019 target who showing his worth during the Adidas Gauntlet. 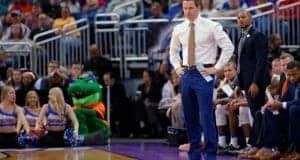 2019 guard Marvin Price plans to visit the Florida Gators basketball staff this summer. Saddiq Bey reacted to his Florida Gators offer when he talked to Gator Country. 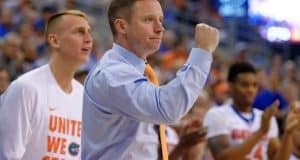 The Gators basketball staff is the latest team to offer Jaelin Llewellyn a scholarship. Gators basketball target Nassir Little is having a successful spring the last few months. 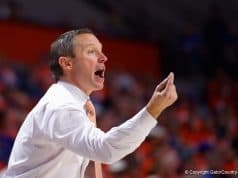 The Florida Gators basketball staff offered versatile forward Darius Bazley this week. 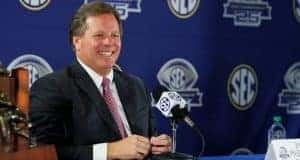 GC brings you a new podcast as we talk Florida Gators recruiting in hoops and football.